Waterfront parcel with 200+/- feet along the Indian River. Permitted uses include office, retail, medical, restaurant, and mixed-use. Renaissance on the River, a mixed-use building with luxury residences and eclectic businesses, is located across the street. Stores include as a day spa, gelato shop, bakery and more. Great Opportunity to own a Medical/Professional Office Condo close to Lawnwood Hospital with 2000 square feet a/c area in Lawnwood Physicians Center on Nebraska Avenue. Newer roof and includes shutters. Seller may consider owner financing or Leasing the property. Great commercial area. 2 - adjoining properties sold together! 5112 & 5114, 1.18 Acres total. -- Adjacent lot potentially available also, +0.47 acre. Vacant commercial parcel totaling 6.87 acres with current zoning as C3 Commercial. Office/medical, hotel, or retail space could be constructed. An office up to 4 floors could also be constructed allowing up to 54,000 square feet of space. The property is located on Okeechobee Road with prime frontage. Please call listing office with any questions. Hutchinson Island lots. Can be sold separately or there are 3 lots next to each other that can be sold as a bundle. Land survey done by owner is available for review. commercial property right on the main road. The business comes with the land and the building. The owner only works the business part time as he is semi retired. Theres a lot of money to made int this business, the more bonds you write the more money you make.The owner will stay on for a period of time and train the new owners. You can work the business from home with the phone number that's been linked to this business for over 35 years and rent the building out oryou can live at the building and work out of the front office like the current owners do. Well positioned Agricultural Transition Property, 49.18 acres of Rural Country Estate, This property is within the TVC Overlay, and can support up to two Units per Acre with proper approvals. Located West of Kings Highway, well east of I-95, and close to everything.Red Grapefruit Citrus groves and Oak Treed Pastures, Priced to Sell. 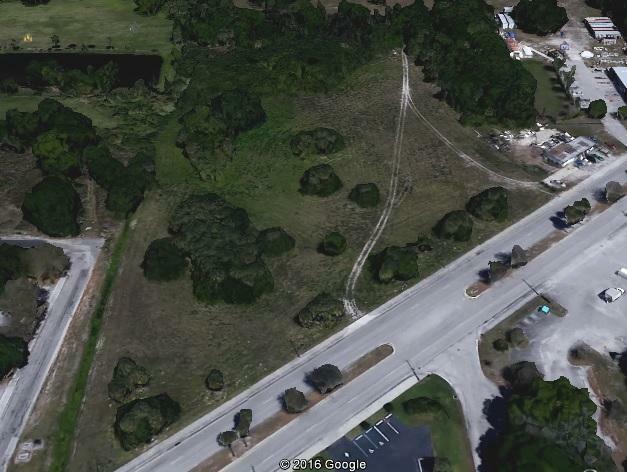 3 vacant lots in Hobe Sound. Lot 13 is 50'x84', lot 14 is 57.5'x84' and lot 15 is 57.5'x84'. Why buy used when you can custom build your home today? You're just minutes from the beach, boat ramp and restaurants. These three lots are located within the Hobe Sound Community Redevelopment Plan. Please visit the Martin County website for more information and guidelines for set backs and land use. All measurements, features and specifications are approximate. The accuracy of this information is subject to errors, omissions and changes. An architect should be contacted for actual measurements, features and specifications. This breezy, beautiful and peaceful North Beach property sits on pristine Jupiter Island. Picture yourself sitting on the Veranda of your newly built home and taking in the ocean breezes as you listen to the waves just steps away.With deeded beach access this property comes with a full set of plans for a lovely home designed specifically for this property and is all ready to go...Call Listing Agent for showing instructions. 1.96 Acres industrial/commercial land. 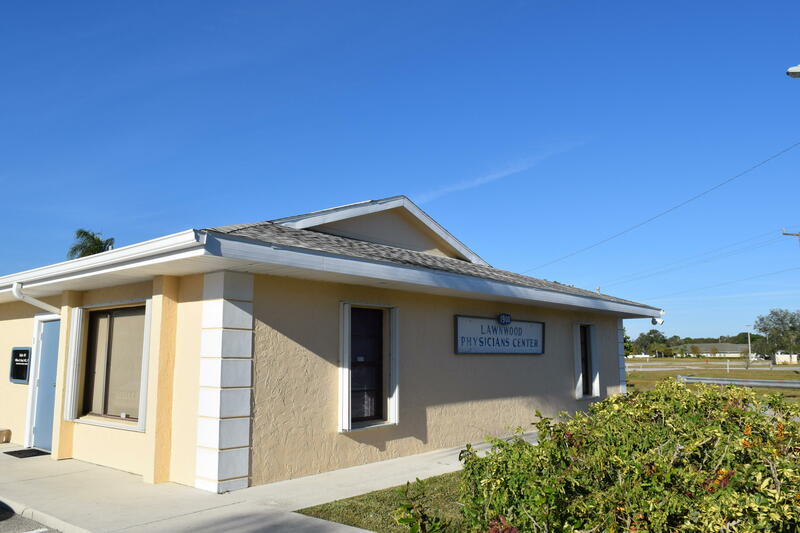 Located on a cul-de-sac, Business district of Saint Lucie West. Seller will consider owner financing, land lease or lease purchase for qualified buyer. A 3,243 sq ft (3,588 total sf) commercial building on busy Ave D. Property is currently used as a restaurant/photo studio/ pool hall. Restaurant equipment is included in price. Roof replace 2005. INVESTORS LOOKING FOR A START-UP (ALF) ASSISTED-LIVING-FACILITY BUSINESS WHICH INCLUDES THE REAL ESTATE FOR PURCHASE. THE HOME IS UP TO CODES AND INSPECTIONS WITH CURRENT LICENSES. YOUR READY TO OPEN FOR BUSINESS AND START RECEIVING CLIENTS. Port St Lucie: Ocean Access, mostly cleared.